It was a casual gathering, a group of women getting to know each other in some cases, and for those who were already acquainted, deepening friendship. We mingled in this cozy place full of comfy chairs and comfort foods–chocolate scattered around in pretty dishes, always within reach. People breezed in and out of conversation and the room buzzed with gracious words and good will. I remember the exact moment I wanted to evaporate: when Lysa posed a seemingly innocent question to the friend on her right. I doubt anyone noticed the flush in my cheeks, or the panic in my eyes tethered to a heart galloping out of control. It was easy enough to slip out of the room without notice. I feared that question would come ’round to me and I didn’t have an answer. I had no passion or excitement or whatever phrasing had been used in the original question and I felt like a loser. Pathetic. Aimless. On the surface, you would have never guessed that about me. Most of the time I present a confident front, and I suppose there are parts of me that always are. 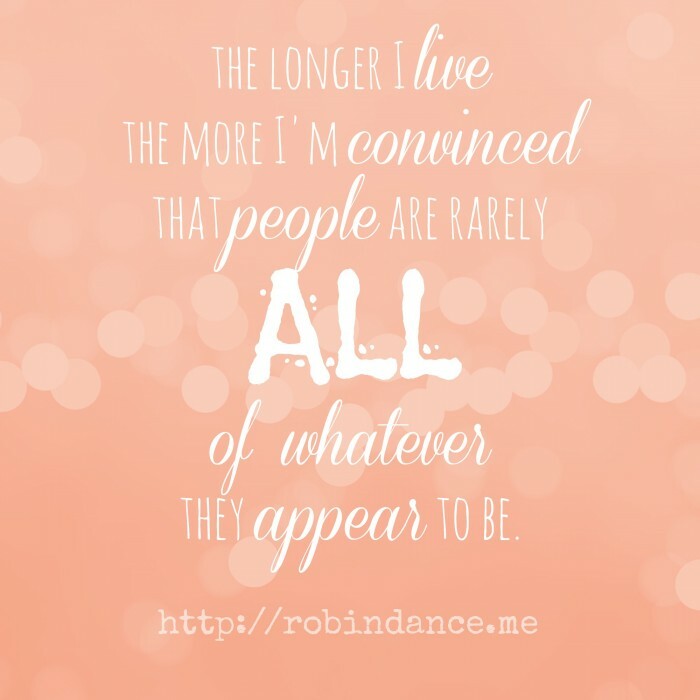 But the longer I live the more I’m convinced that people are rarely all of whatever they appear to be. If we allow room for it, we can see people as complex creatures who are a lot of things at the same time. Happy and sad. Confident and insecure. Intelligent and ignorant. Faith-full and faithless. Conservative and liberal. It just depends on what particular thing you’re talking about. Lysa’s question came about seven or eight years into what would become a ten-year season of personal difficulty. My heart would be broken in a million little ways. At times I was a blind man walking. Sometimes I felt like a dead man walking. And though sometimes I still feel a little of both, I’m on the other side, or at least I [think/hope/pray] I am. My life and body are ministering change to me. I’m incubating an empty nest twice over, and let me tell you: gestation is complicated. People find themselves in crisis at mid-life because not one thing happens, many things happen. Parents fall ill. Children make disappointing choices. Finances become stressors. Career stalls. You reach certain age milestones and it feels like the world is suddenly diminishing what you have to offer. Your body betrays you in surprising ways. Your body betrays you in expected ways. You discover menopause IS a thing you can’t ignore. In her must-read book, Pursue the Intentional Life, my dear friend Jean Fleming suggests our declining physical condition is a ministry of Eternity in our bodies; a reminder we aren’t made for Forever on this earth. 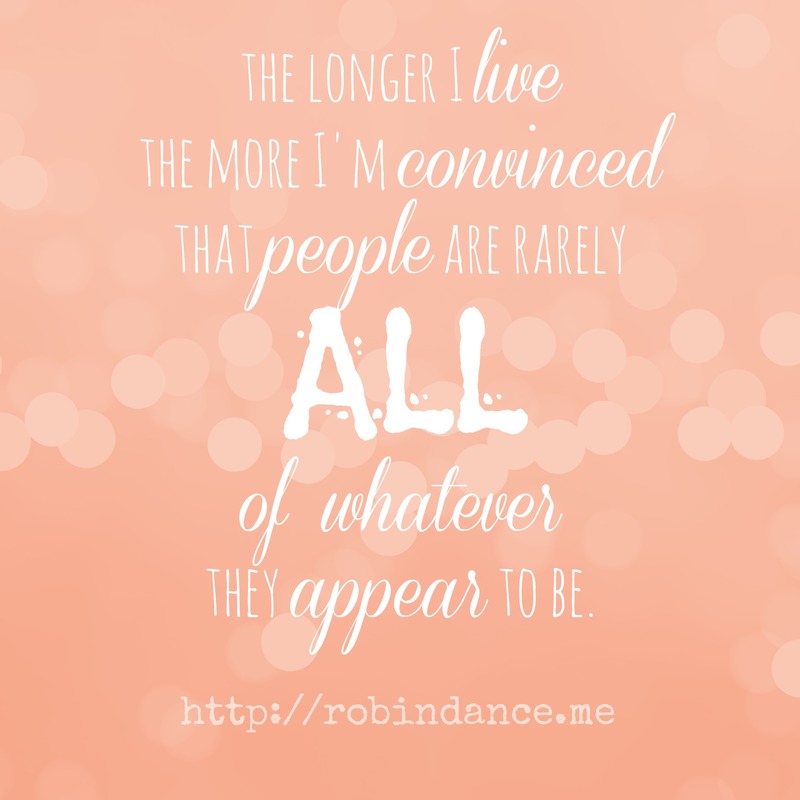 If you’re willing to absorb the profundity of that thought, you’ll find a new joy, I promise. 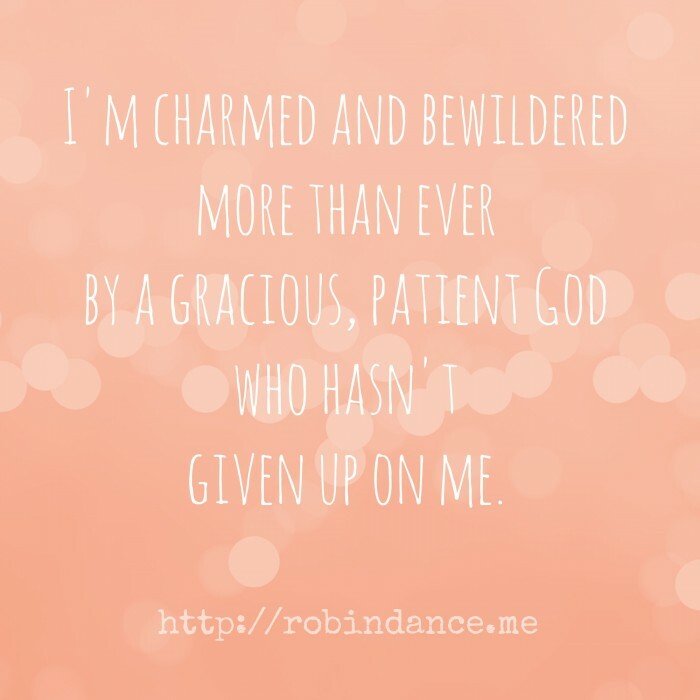 I’m charmed and bewildered more than ever by a gracious, patient God who hasn’t given up on me. Oh, how this truth spoke directly to my mental, emotional and physical response to that simple question years ago. Part of the anguish of my 10 Year Wandering was due to purposelessness in the midst of challenging circumstance. Anguish is meant to lead to a birth. (supporting text is John 15:20-22). Anguish is meant to lead to a birth…! After our study Wednesday, my group from last year planned lunch together. We’re scattered among several new groups this year, and we were missing the glue we had found last year. We ended up at a little Mexican restaurant, which made me giggle when I asked Siri for “directions to Acapulco in Macon, Ga.” She didn’t see the humor. 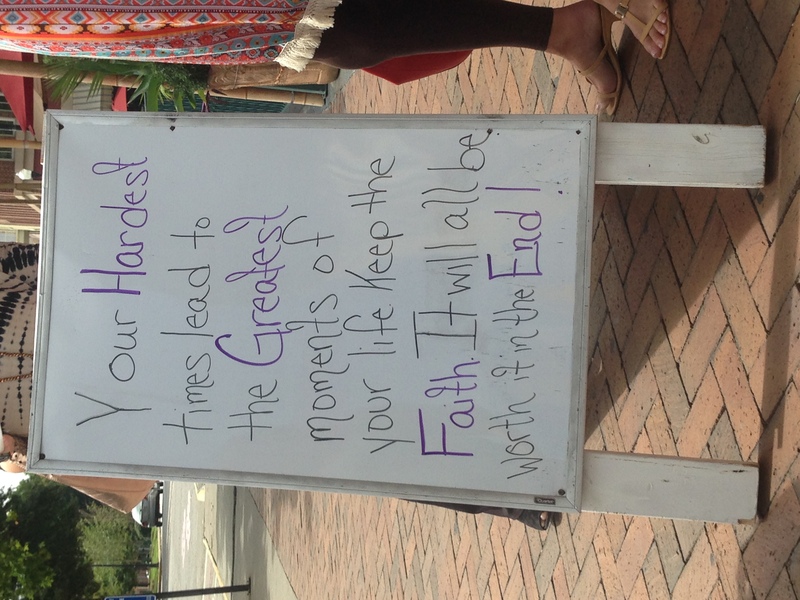 As we were leaving, I noticed a sign I had missed on my way in–it had faced the opposite approach to the restaurant. 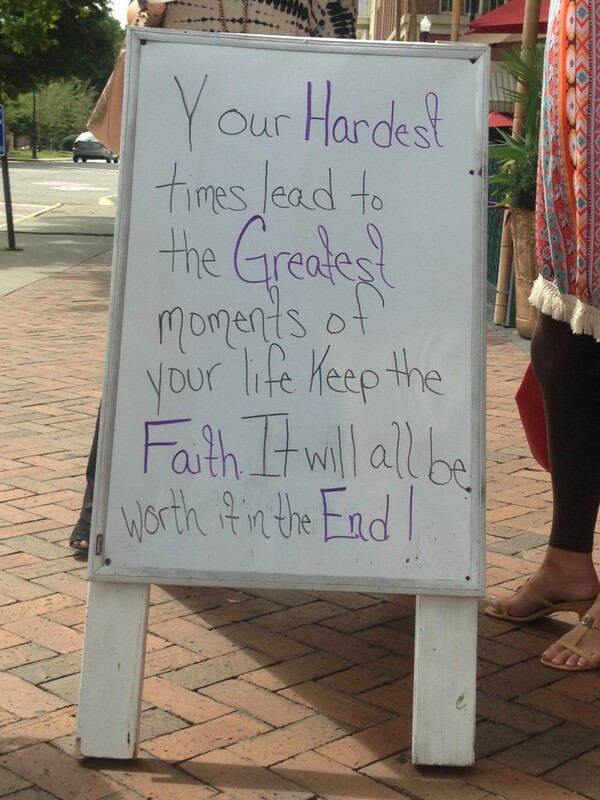 A precious thing among many about this sign is it was penned by an elderly bus boy (maybe he had several jobs, but that’s what I saw him doing), a man who in 30 seconds made such an impact to me, I’ll be introducing him to you soon…. Yes, I’m on the other side of a 10 Year Wandering, and I’m excited. I’m holding my breath because I almost – almost – can’t believe it’s true. I can see clearly now the rain is gone…. Not one day of those years was one wasted. It took 3,650, give or take a few, to seal an impression on me. I hope they’re lessons I’ll never forget. They were bought with a price. They cost me something. Seeing, understanding and believing the redemptive purpose of e.v.e.r.y.t.h.i.n.g. in life is my passion. It’s a great time to subscribe…so much more to come! And heartfelt thanks when you use the share buttons below.